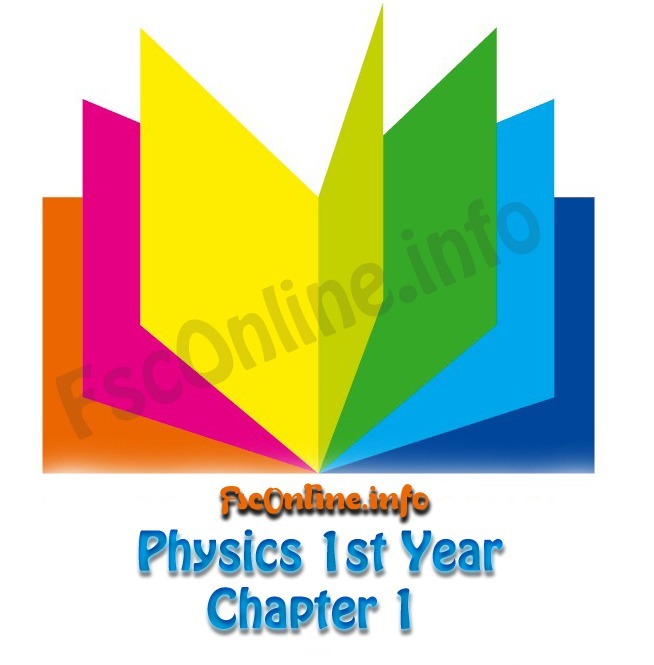 Physics-XI FSc Part 1 (1st year) Notes are according to “Punjab Text Book Board, Lahore”. 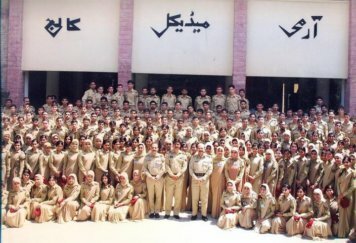 Very helpful notes for the students of 1st year to prepare their paper of physics according to syllabus given by Federal Board of Intermediate and Secondary Education (FBISE), Faisalabad Board, Multan Board, Sargodha Board, DG Khan Board, Gujranwala Board, Rawalpindi Board or others board of Punjab, Pakistan. These notes of physics class 11 are written by Mr. Saleem Arshed (Air Base Inter College, Sargodha). You Can Easily View or Download These Physics Notes For PC. To view PDF files, there must be PDF Reader (Viewer) installed on your computer. Click Here to Download PDF Viewer and other Softwares. Note:- If you find any bug or error in web or provided links please contact us Here or Leave comment in comment box. Thanks .